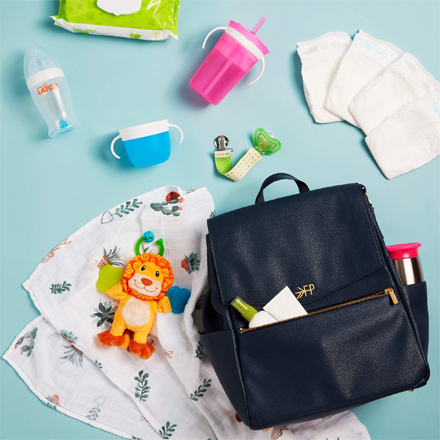 It’s no secret that us as moms lead very full lives comprised of taking care of the ones we love and checking items off of our mile-long to-do-list. As important as it is for us to meet everyone else’s needs, it’s even more important that our own needs don’t fall so far down the list that they end up forgotten. Finding personal time in an already hectic day may seem impossible, but doing so will not only save our sanity, it can also make us better moms. Consider adding some of these 6 Ten Minute Self Care Tips to your routine to help you feel more grounded and centered throughout the day. Spending 5-10 minutes journaling your thoughts is a simple way to free your mind and give yourself some personal time. Putting the pen to paper can be therapeutic and a great release when you feel like there’s too much on your brain. A great time to do this is at the start of each morning, before the kids wake up and you start your day. You can write out your plans for the day to help you stay on track, or jot down some personal affirmations to begin your day with confidence and a positive attitude. I also find that writing down problems or frustrations can be useful in finding a solution to the issue at hand. Keep a variety of face masks on hand and treat yourself to a mini facial! There’s nothing more rejuvenating than a freshly washed face. Lock yourself in the bathroom for 10 minutes and make it your own personal spa – just try to ignore the tiny fingers poking in from underneath the door! Take 10 minutes to wind down after the kids go to bed by reading a few chapters of your favorite book with a hot cup of tea. 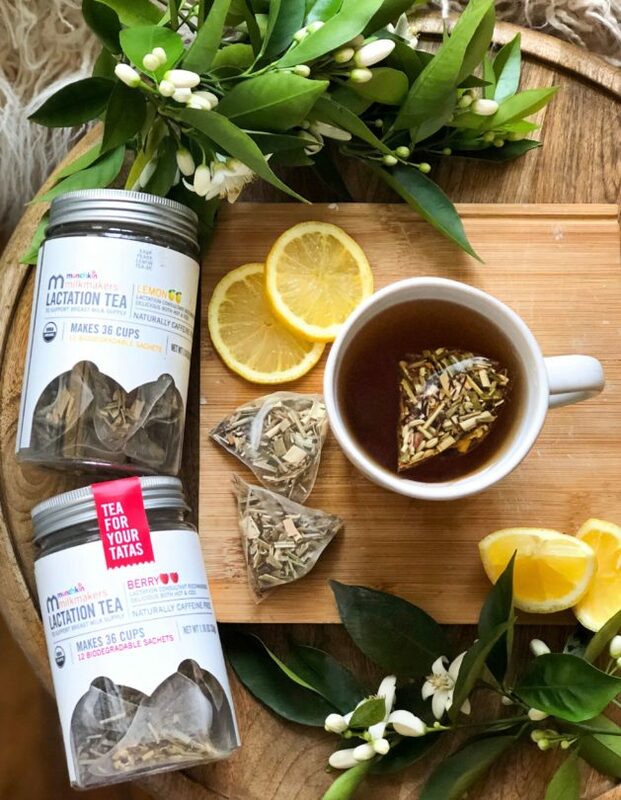 There’s nothing like ending your day with some “you time!” If you’re a breastfeeding mom, this is a great opportunity to both relax and give your supply a boost by sipping on some Milkmakers Lactation Tea, which are not only soothing and delicious, but also contain key lactogenic ingredients to help support healthy milk production! I know what you’re thinking – why is “cleaning” listed as a Self Care tip? Well, that’s because I am a firm believer that having a decluttered space directly relates to having a decluttered mind. Spending just 10 minutes per day dedicated to tidying up does wonders for your mental state. 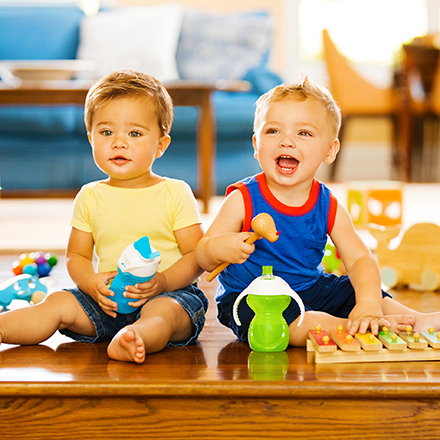 The best time to do this is when you start to feel overwhelmed in your living space and everywhere you turn there’s either a sippy cup, a toy, or random article of clothing covering every inch of your house. Personally, I tackle this task by grabbing an empty laundry basket and throwing all of the out-of-place items in it. Once everything’s picked up I drop off all of the items in their designated spaces. Take a few extra minutes after those ever-so-sacred showers and lather yourself up with some body butter or lotion. You’ll be amazed at how relaxed something so simple can make you feel! Shop some of my favorites here. Think back to the days when your car rides consisted of listening to music that you actually enjoyed, rather than “Baby Shark” and the Frozen soundtrack on repeat. Research shows that listening to music you enjoy can improve both your mental and physical well-being by decreasing the levels of the stress hormone, cortisol in your body, which counteracts the effects of chronic stress. Spend a few minutes making a playlist of the songs you love and blast those tunes the next time you need an emotional boost! Mikayla is an influencer from Los Angeles who shares her unfiltered life experiences as a working wife and mother of two little girls. She has become well-known on social media for being able to connect with readers of all ages with her honesty and transparency. Head to her blog at www.mamashocksblog.com to learn more about her and her family!